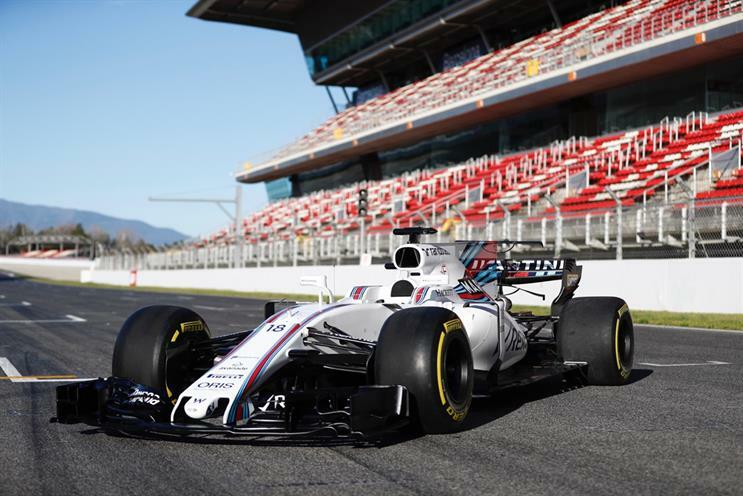 Formula One has appointed Wavemaker and Brainlabs to run its respective traditional and digital media accounts following a competitive review. The motor-racing brand, which had previously bought media in-house, put the $40m (£28.8m) global account up for review last year in a process run by Oystercatchers. In time for the Australian Grand Prix in March, WPP's Wavemaker will handle all traditional media-planning and buying, while Brainlabs has been tasked to handle digital media. Each part of the media business is understood to be worth about half of the $40m budget. Former Formula One chief executive Bernie Ecclestone had previously handled media-buying himself. Liberty Global, the owner of Virgin Media, kicked off the media review last year following its £6bn acquisition of the brand from CVC Capital Partners. Ecclestone remains chairman of Formula One. The pitch was led by Ellie Norman, Formula One’s head of marketing who joined from sister company Virgin Media earlier this year.